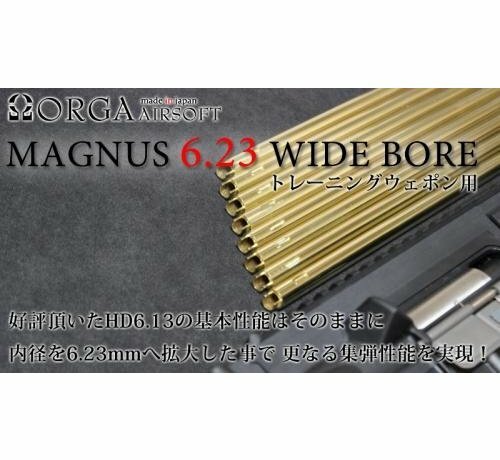 Orga Magnus 6.23mm Wide Bore PTW Inner Barrel (509mm). 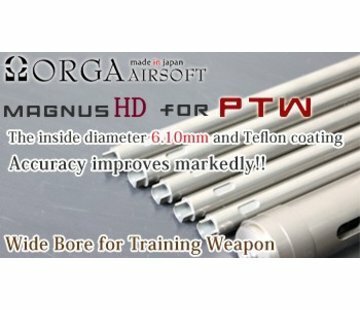 The Wide Bore Barrel for Professional Training Weapons (PTW) from Orga is here! 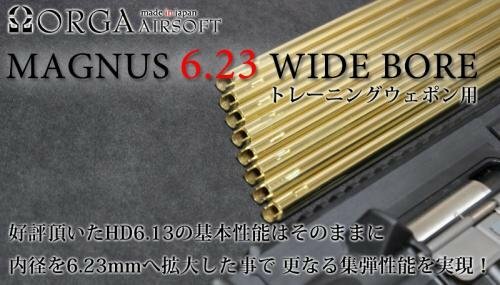 The Teflon coated 6.23 MM diameter wide bore inner barrel reduces friction and resistance achieving precision accuracy!